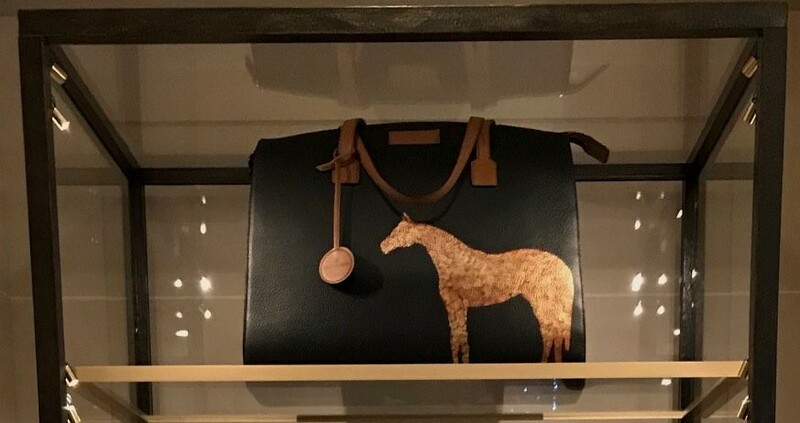 I am proud to announce, my unique piece the "Golden Horse" handbag which was hand painted and created in collaboration with Maltier le Malletier is currently on show at "Le Cabinet de Curiosités de l’Hôtel de Crillon by Thomas Erber" ~ Paris. 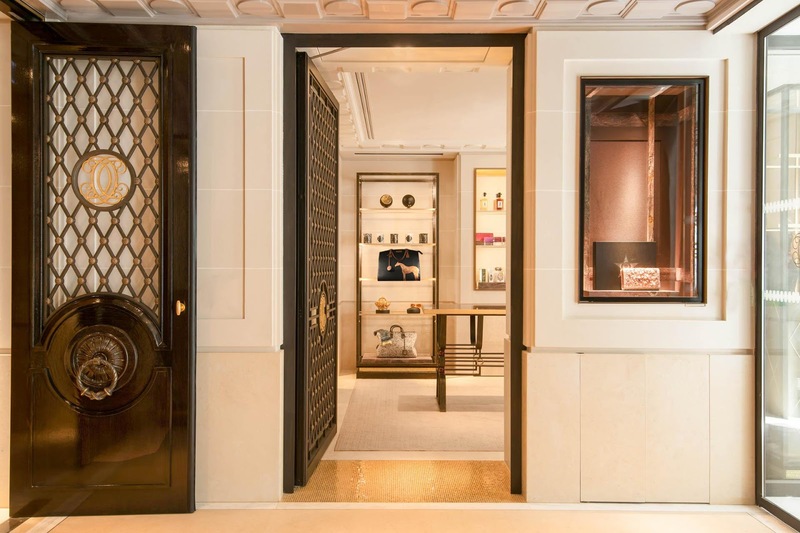 l' Hôtel de Crillon has teamed up with Thomas Erber, leading international stylesetter (whose editorial portfolio includes world class publications such as L’Officiel Voyage and Vogue Homme International). For the pleasure of the hotel’s guests, Thomas Erber has curated a range of bespoke pieces and fine objets d’art from the collections of 40 international designers and artists, created exclusively for display and sale at l' Hôtel de Crillon in his wonderous "Le Cabinet de Curiosités". For those in or near the majestic Hôtel de Crillon, PARIS, please take time to visit Thomas Erber's "LE CABINET DE CURIOSITÉS" and view my latest collaboration created with Maltier le Malletier "The Golden Horse" (Desiderio style) handbag.A unique piece on show at the magical experience that is "Le Cabinet de Curiosités de l’Hôtel de Crillon by Thomas Erber" - Paris. 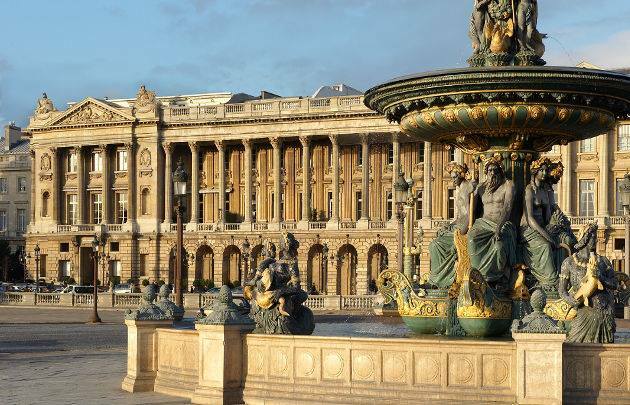 "Le Cabinet de Curiosités de l’Hôtel de Crillon by Thomas Erber"